Before you write off Valentine’s Day as another invention of American corporations in the quest for perpetual revenue from mass produced greeting cards and several thousand tons of seasonal candy, take a moment to consider the long, if not convoluted, history behind the holiday. Long before it was chocolates and diamonds and fancy dinner dates, Saint Valentine’s Day became a celebration of enduring love. Valentine of Rome was a Christian saint in the 5th century who was martyred in 496 AD for his faith. He was buried on February 14th, and the anniversary of his death was observed by the Catholic Church after he was canonized. According to legend, Saint Valentine wore an amethyst ring embedded with the image of cupid. He officiated at the illegal Christian weddings of Roman Soldiers, who were forbidden to marry, as the Emperor Claudius II believed that married men did not make for good soldier material. It was said soldiers would recognize him by his cupid ring and request the performance of his secret nuptials. The amethyst later became the birthstone for the month of February, and is said to bring love. 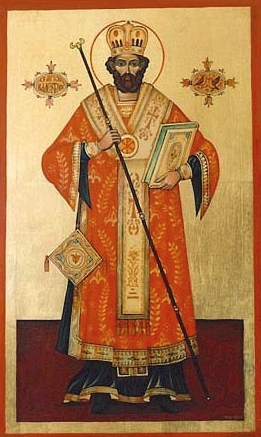 St. Valentine is said to have cut hearts out of parchment and given them to the soldiers that he ministered to, beginning the tradition of heart shaped cards. Eventually Valentine was imprisoned for his Christian ministry, and while in jail, he is said to have healed his jailer’s daughter, Julia, from blindness. 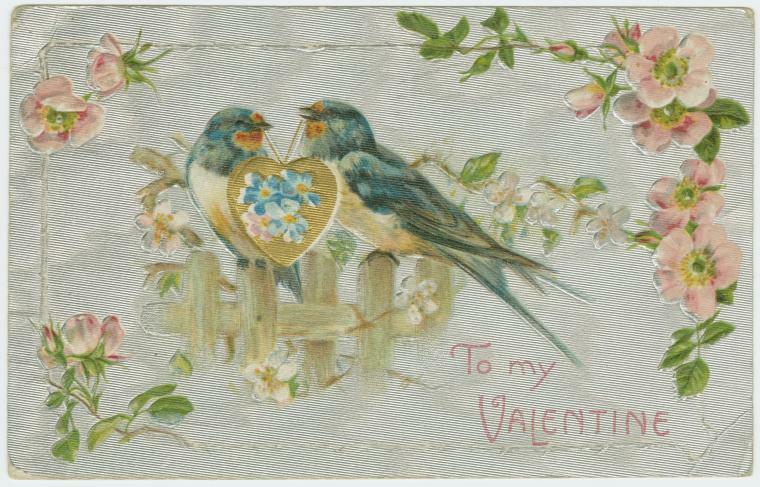 A letter sent from his jail cell to the girl was signed “from your Valentine”, perhaps the first Valentine ever sent. After his death, Julia planted an almond tree with pink blossoms near his grave. The almond tree is still symbolic of undying love and friendship. The Catholic Church removed St. Valentine’s day from the General Roman Calendar in 1969, but the holiday was well rooted in tradition across the globe by that time. Speculation has tied the holiday to the ancient Roman feast of Lupercalia, a three day celebration of fertility in mid February, but there has been no traceable connection to this observance and the later resurgence of the romantic theme appointed to February 14th by poets and lovers who were far removed from Rome’s pagan roots. The first romantic association with the church holiday of St. Valentine’s Day wasn’t until nearly a thousand years later, when Geoffrey Chaucer, the English poet, penned the verse: For this was on seynt Volantynys day, Whan euery bryd comyth there to chese his make. 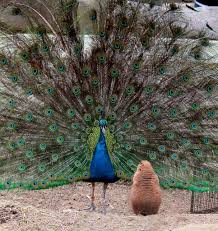 ["For this was on St. Valentine's Day, when every bird cometh there to choose his mate."] Later, scholars would argue that the Valentine he referred to was not Valentine of Rome, but the feast of St. Valentine of Genoa, who died nearly 100 years before Valentine of Rome, which was observed in early May, a time more likely for the mating of birds in Britain. Whatever the reference really meant, Valentine’s Day was securely established as a celebration of love on February 14th by the beginning of the 15th century. 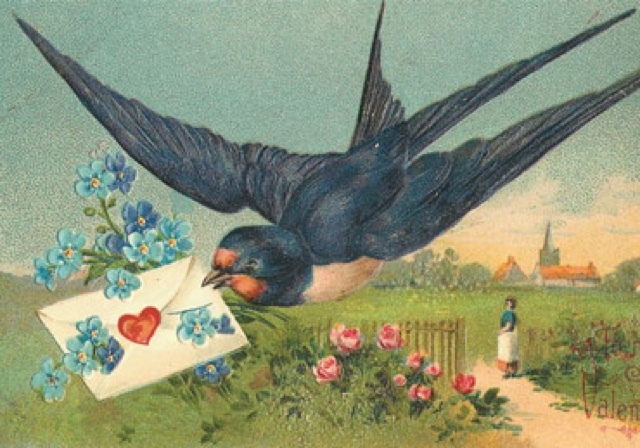 Following Chaucer’s lead, French and English poets latched on to the theme and over the next 200 years, references to Valentine’s day, featuring birds and romantic love surfaced across Europe. The oldest surviving Valentine came from Charles, Duke of Orleans, referring to his wife as his “very sweet Valentine” while he was imprisoned in the Tower of London in the 1400s: Je suis desja d'amour tanné, Ma tres doulce Valentinée… Even Shakespeare gave a nod to the holiday in Hamlet in the early 1600s. 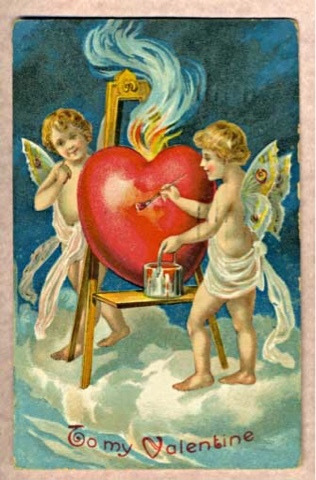 Mass productions of romantic poetry, cards and love notes was well underway in England by the end of the 18th century, and in 1847, the first commercially produced Valentines were available in the United States. It wasn’t until the late 1900s that the traditional note giving escalated to chocolates and jewelry. This became a trend in the United States when the candy and diamond industries saw potential for growth. It is estimated that over 190 million Valentines were sent in the United States in 2015, not including homemade exchanges between school age children. 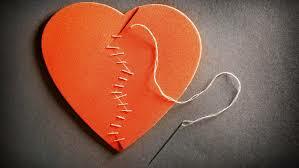 The average amount spent on a Valentine’s day gift in the US last year was $131.